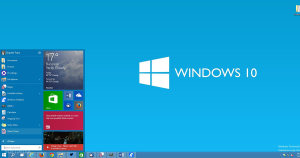 Windows 10 has been released. Learn more about the new features. The latest version of Microsoft’s operating system was released Wednesday 29th July. This version brings some new features find out more here.